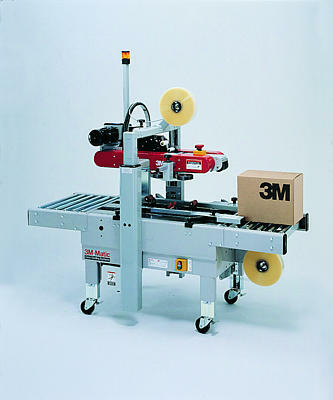 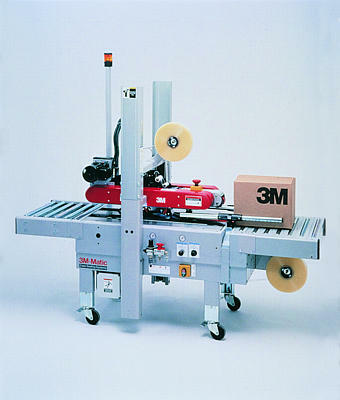 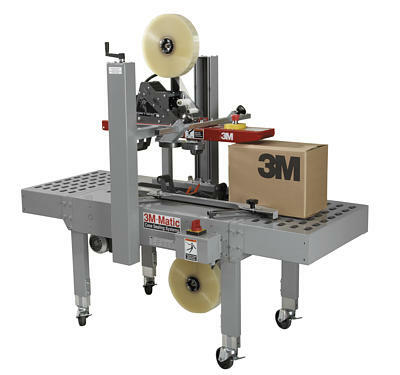 3M-Matic™ Adjustable and Random Stainless Steel Case Sealers: Consistent productivity in corrosive environments! 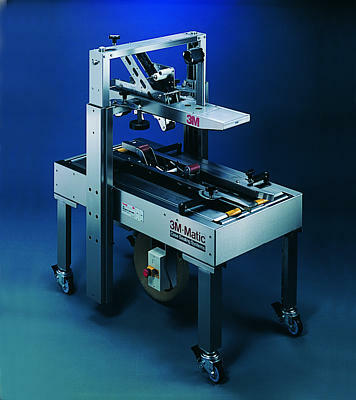 For durability and productivity in high-moisture and corrosive packaging operations, the 3M-Matic™ Stainless Steel Adjustable Case Sealers conform to NEMA standard 250 type 4x specifications for watertight enclosures. 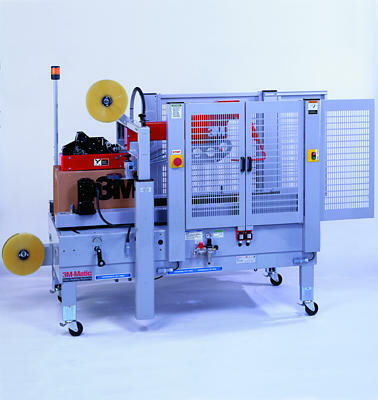 Engineered with 99% stainless steel for corrosion resistance, there are no painted surfaces.